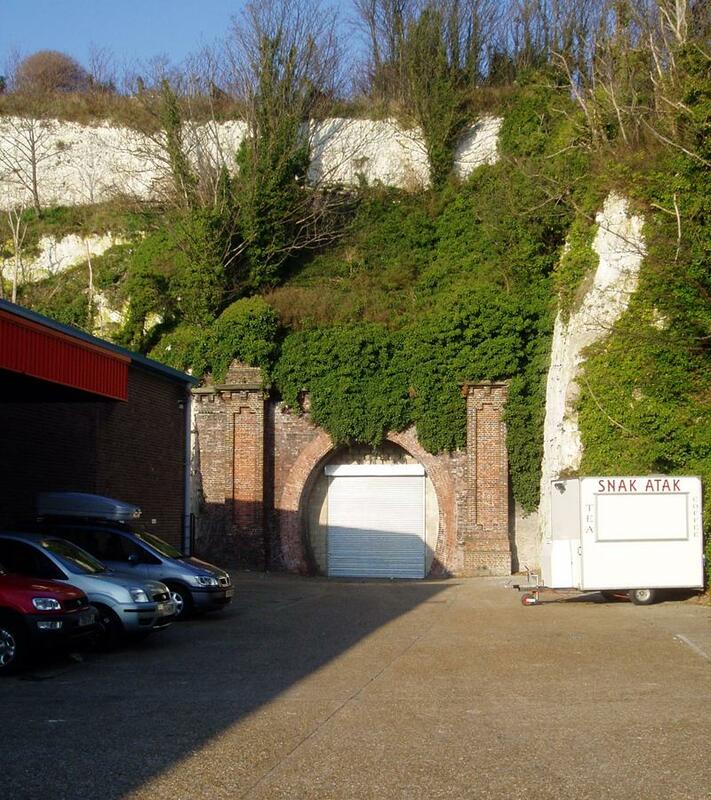 A long thin park running behind the gardens on the west side of Bonchurch Road and a giant gated hole in the chalk face at the back of Keepsafe Storage’s car park behind the bingo hall on Eastern Road were the clues that led me to the old Kemp Town railway line. The two independent clues turned out to be connected (literally) being the two entry points for a rather fascinating disused nearly 1km long rail tunnel running from Kemp Town to Elm Grove. Work commenced on the expensive but short Kemp Town line in 1866. Opened in 1869, it was built by the company behind the London-Brighton line to block rivals building a London-Kemp Town line. 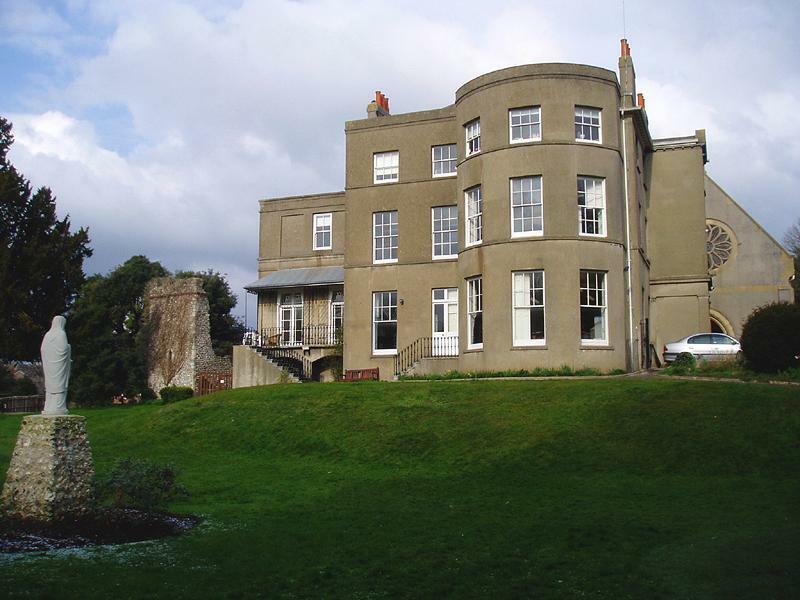 Trains ran from Kemp Town Station, through the tunnel, behind Bonchurch Road, on a viaduct over Lewes Road, and then along the Lewes-Brighton track to Brighton Station. The station building was a similar design to that of Hove Station. It closed to passengers in 1933 after trade had dwindled but handled goods such as coal until 1971. At this time, various proposals were put forward for alternative uses such as turning the station into a railway museum. 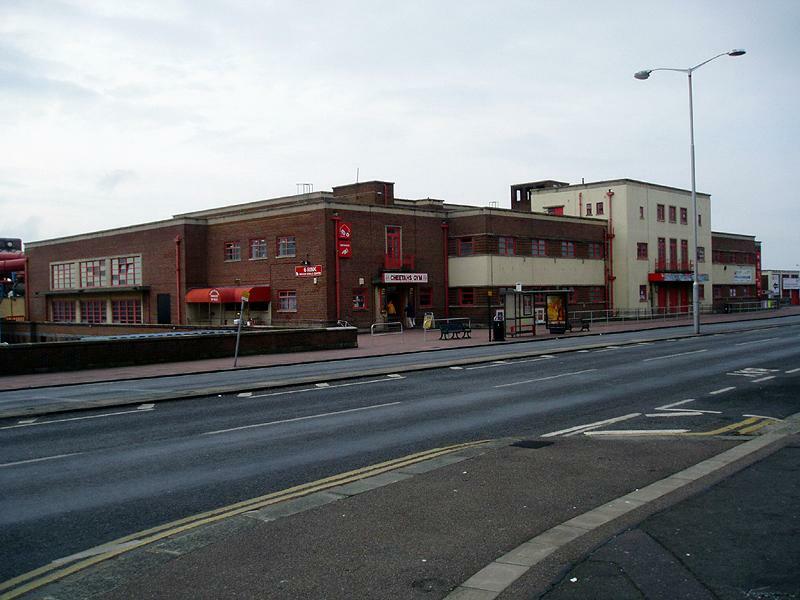 The decision to demolish the Victorian station and put the site to industrial use was an awful one and has even made 7th place on Dr Anthony Seldon’s top ten architectural mistakes of the city (Brighton Centre/Kingswest made 1st). An industrial estate is simply not good use of city centre land. The site is now part grotesque Freshfield Industrial Estate, part bingo hall car park, and vans are stored along the length of the passageway. The line was grassed over behind Bonchurch Road to make a public park and the viaduct over Lewes Road was dismantled in sections. The photograph shows the opening in the storage centre car park to the tunnel. History is quickly forgotten and I would imagine that many of the residents living above the passageway are blissfully unaware of what lies below, which is just as well I suppose. A model train emerging from a mock tunnel on the nearby Gala bingo hall serves as a sad reminder of what once was. Sorry to suddenly come over all serious, but Brighton & Hove is currently under attack from tall buildings. 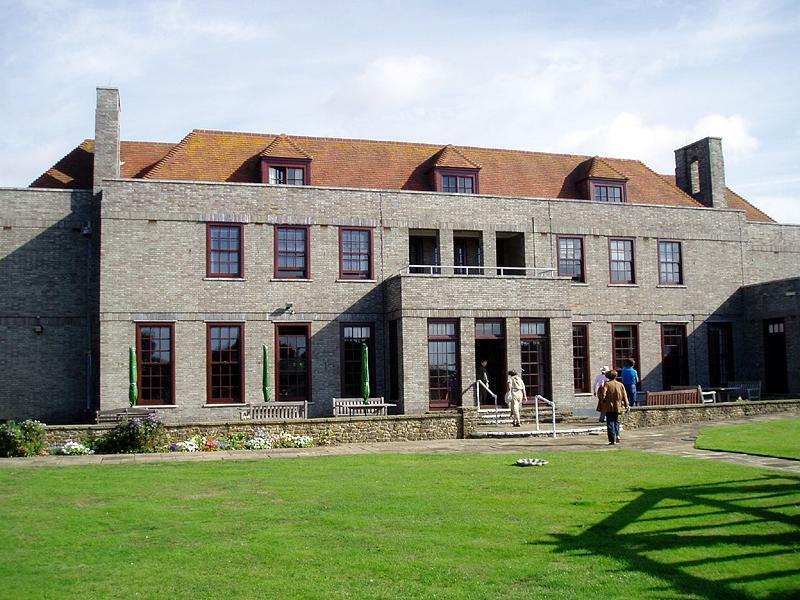 Planning applications are lurking in the gloom for projects at the King Alfred, Brighton Station and the Marina. Many people, including myself, are afraid, and rightly so. Architecturally, it’s the 1960s all over again. Don’t we ever learn? 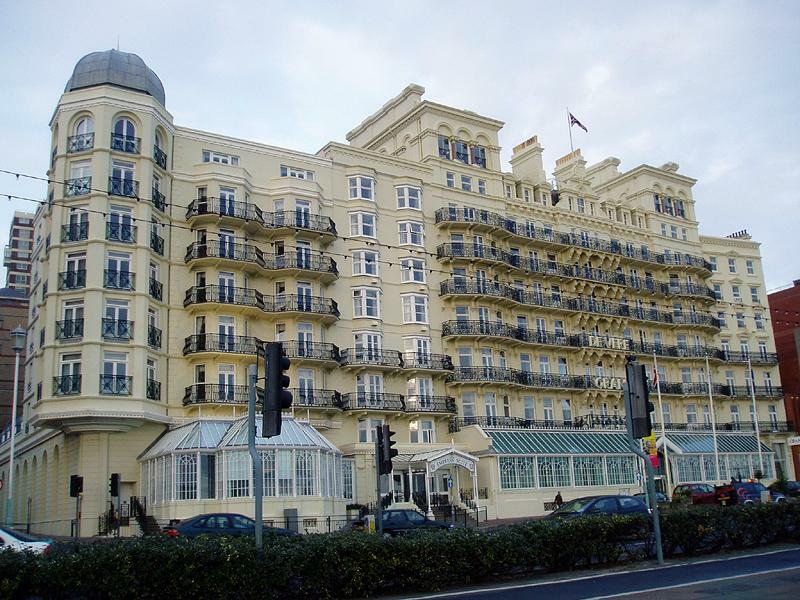 It’s now hard to believe, but the Grand Hotel was once the tallest structure in Brighton but I can’t imagine that I would have complained back then. The London architect, John Whichcord, designed the hotel in the Italianate style and the foundation stone was laid in 1862. Three and a half million bricks later, the doors opened in 1864. Contemporary descriptions refer to it as a ‘cyclopean pile’ and its lifts as ‘ascending omnibuses’. The luxurious interior consisted of fifteen miles of wallpaper, six miles of gas pipes and twelve miles of bell wire at a final cost of £150,000. The Grand is internationally renowned for its gleaming white façade. Sorry, the Grand WAS internationally renowned for its gleaming white facade. Quite why it has just been painted yellow is beyond me; possibly to help mask the ever pervasive rust from the iron balconies. The hotel was of course severely damaged by a terrorist bomb on 12th October 1984 and it was after the attack that the main extension to the west took place although it has been extended several times over the years. Symmetrical it may no longer be though the overall affect is still quite pleasing to the eye. Call the Grand on 224300.